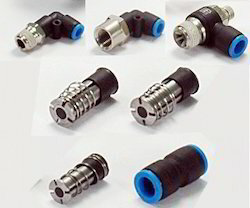 We are a leading Wholesale Trader of pneumatics pressure gage for textile industry, pneumatics air regulators, pneumatics electro valves for textile industry, pneumatics one touch fittings, pneumatics air filter regulators and pneumatic sensor from Coimbatore, India. 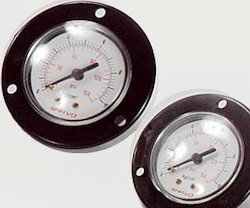 Pneumatics Pressure Gage For Textile Industry offered involve high temperature melt pressure gauge. 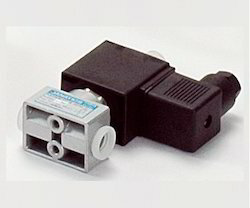 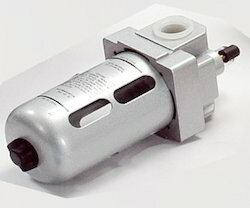 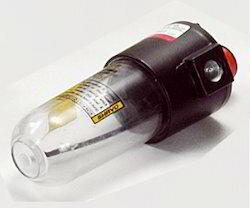 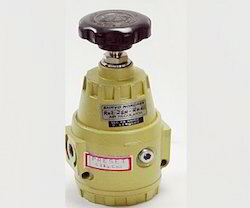 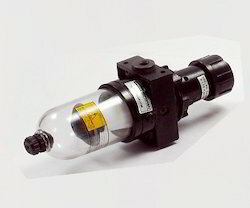 Pneumatics Air Regulators offered is made available in pressure class of 0.15~0.85Mpa. 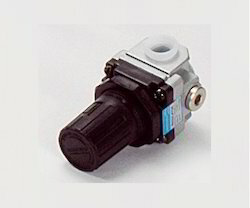 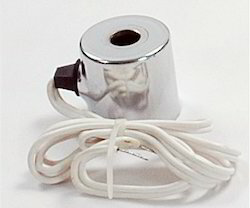 Available with port size pf 1 1/2"/2"